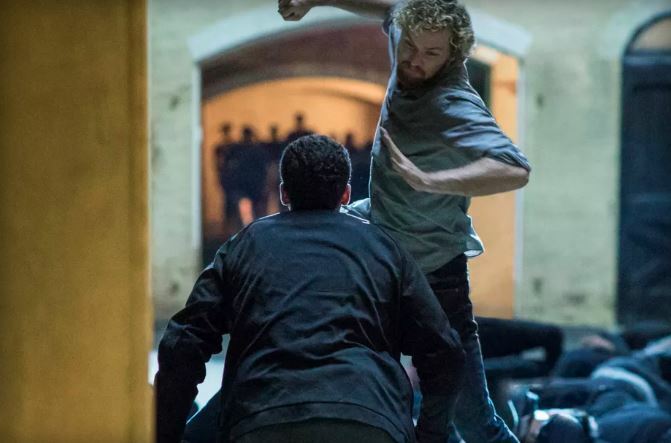 Luke Cage broke Netflix, but can his pal Iron Fist do it too? We’ll find out on March 17, 2017. Netflix released a special teaser trailer announcing the premiere date for Marvel’s next much anticipated comic-book adaptation, Iron Fist. Game of Thrones alum Finn Jones stars as Danny Rand aka Iron Fist opposite Jessica Henwick as Colleen Wing, David Wenham as Harold Meachum, Jessica Stroup as Joy Meachum and Tom Pelphrey as Ward Meachum. Jessica Jones fans can also look forward to seeing Carrie-Anne Moss return as lawyer jeri Hogarth. The March 17 premiere of Iron Fist’s 13-episode season will mark Netflix’s fourth Marvel series after Daredevil, Jessica Jones and Luke Cage. Watch the Iron Fist announcement teaser below! Will Sherlock Season 4 Be Its Last?